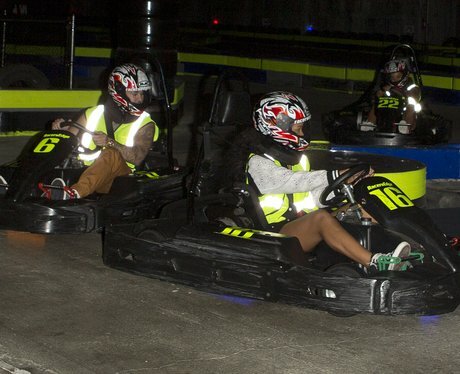 1D finish filming their 'Live While We're Young' music video, Rita Ora heads to Notting Hill carnival and Rihanna goes go-karting. Capital takes a look at some of the best moments from the bank holiday weekend. The Black Eyed Peas man informed fans that he would be premiering his new song 'Reach For The Stars' during a special live broadcast from the Curiosity rover on Mars. Carly Rae Jepsen was amongst the star perfomers at a special event at the USTA Billie Jean King National Tennis Center inside Flushing Meadows for the US Open 2012.